Les Contamines benefits from a ‘head of the valley’ location giving it a ‘tucked-away’ feel, which adds to the appealingly authentic, traditional and laid back atmosphere. This typical Savoyard village is quiet by the standards of larger, modern day resorts. The pretty traditional wooden chalets dotted around the gentle hillside add to the feeling of authenticity, and being located at the foot of Mont Blanc, the scenery is truly dramatic. 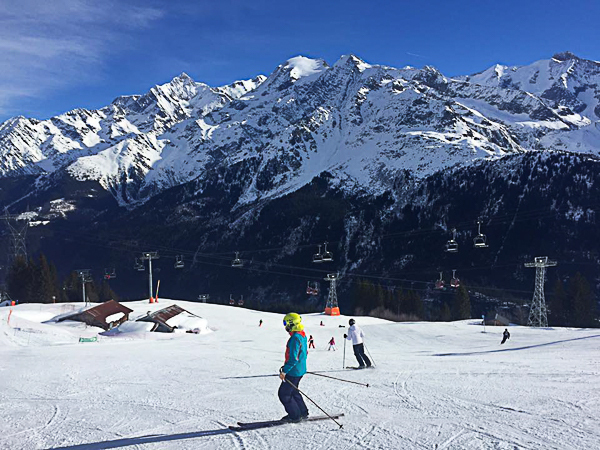 You would normally expect resorts with this level of traditional charm and quiet pistes to be out of the way and inaccessible, so to have Les Contamines only 1hr 10mins from Geneva airport is a real treat. The old village centre is compact and unspoilt. There is a fine old church and a weekly market in the village square, adding to the resort’s small-town feel. Nightlife in the village is limited, though there are a couple of low key family-run bars and restaurants in the resort. 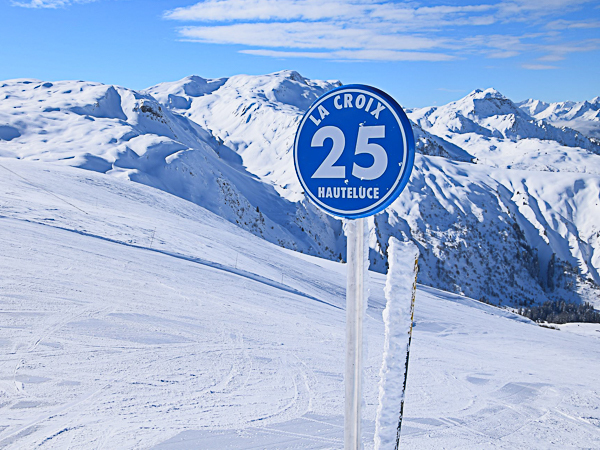 Away from the sunny restaurant and bars’ terraces, Les Contamines has a very well maintained cross country ski area with purpose built trails. 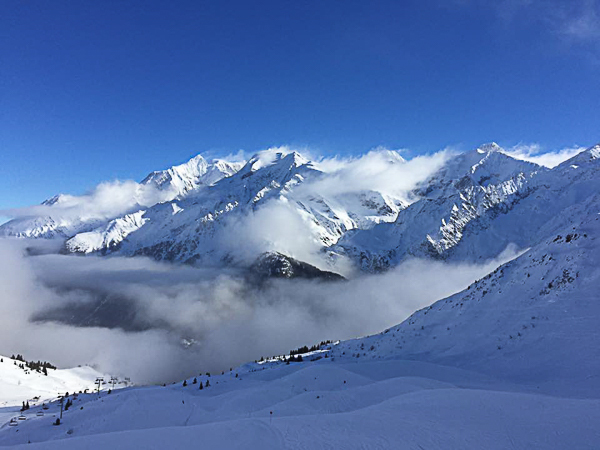 Our accommodation is conveniently situated very close to the foot of the main lift up the mountain, only a 5 minute stroll in to the village centre; an ideal base to maximise your ski time during a short ski break.